Specially designed to protect modules and cables against the inverse over-currents. 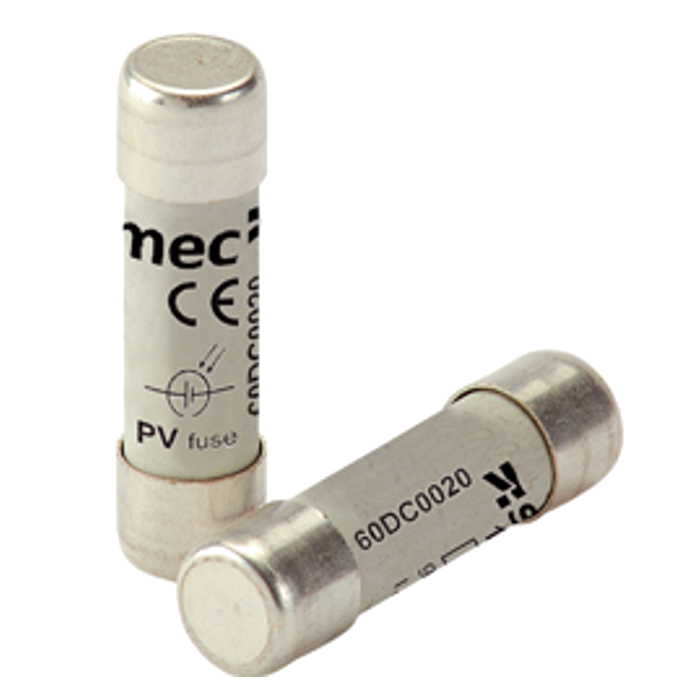 SOCOMEC gPV curve fuses specially designed to protect PV modules and cables against the inverse over-currents which could occur in the photovoltaic installation. Specially designed for use in PV systems with low faulted currents and extreme ambient temperatures.